You’re a prolific gardener, and your shed is packed full of shovels, buckets, spades, sheers, gloves, fertilizer, pots, hoses, watering cans, rakes, and oh so much more. You have every trinket and tool needed to ensure your plants' survival, yet most of them have seen better days. It doesn't matter to you, though. 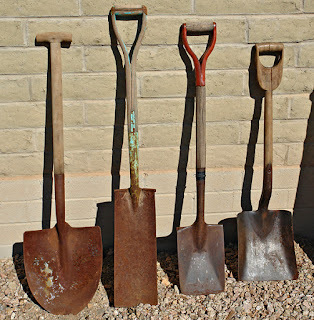 So what if your shovels are rusty, and your hand tools are caked with dirt – they still work perfectly. As functional as your soil-covered tools may be, it is no reason to ignore proper maintenance. If for no other reason, clean your gardening equipment simply to protect your investments. Gardening tools aren't cheap and even if you got a good deal, we guarantee that those tools pilled high in your shed cost you a pretty penny. If you fail to properly clean your equipment after each use, your tools could risk a premature dumpster visit. 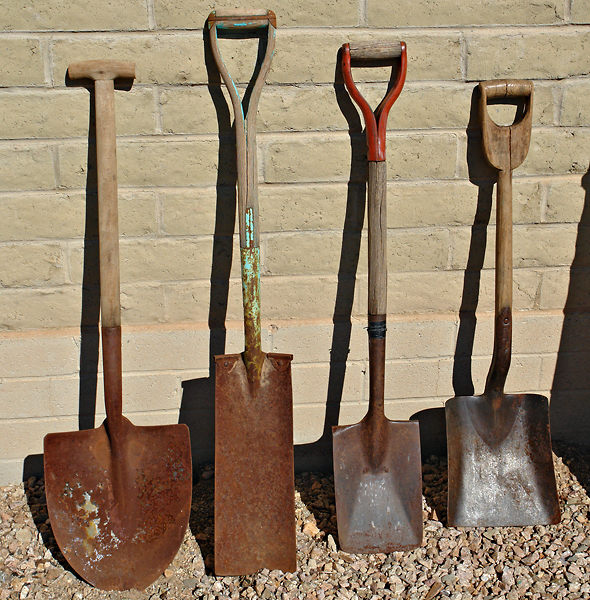 How can dirt damage your gardening tools? Soil contains moisture, and moisture has an uncanny ability to rust and damage many gardening tolls, especially those made of steel. When you leave dirt and soil on your tools, the structural integrity can be compromised. Not concerned about the longevity of gardening tools? Well then, how concerned are you about the overall health of your garden? Every time you use one of your gardening tools, you expose the material to insect larva, fungus, diseases, and weed seeds. If you neglect to clean your tools after each usage, you could easily transport said fungus, weed seeds, and insect larva to other areas of your garden. If you’re unsure why you can’t get rid of those aphids or why weeds seem all too resilient, clean your tools and see if you notice a difference. We understand that cleaning your gardening tools can be a pain; however, it’s well worth it when doing so promotes a healthier garden and longer lasting tools. Happy gardening!